This paper describes the SNePS knowledge-representation and reasoning system. SNePS is an intensional, propositional, semantic-network processing system used for research in AI. We look at how predication is represented in such a system when it is used for cognitive modeling and natural-language understanding and generation. In particular, we discuss issues in the representation of fictional entities and the representation of propositions from fiction, using SNePS. 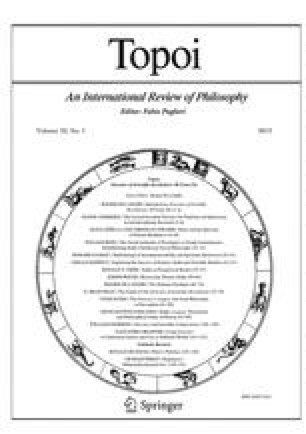 We briefly survey four philosophical ontological theories of fiction and sketch an epistemological theory of fiction (implemented in SNePS) using a story operator and rules for allowing propositions to “migrate” into and out of story “spaces”.